Experience an evening of performances marking the 50th anniversary of the Mississippi Freedom Summer Project. The Miami University Performing Arts Series presents "People Get Ready!," a multimedia event combining music, dance and theatre at 7:30 p.m. Monday, Oct. 13, in Hall Auditorium. The event is free, but tickets are required and seating is assigned. Pick up your tickets at the Miami University box office, 529-3200. 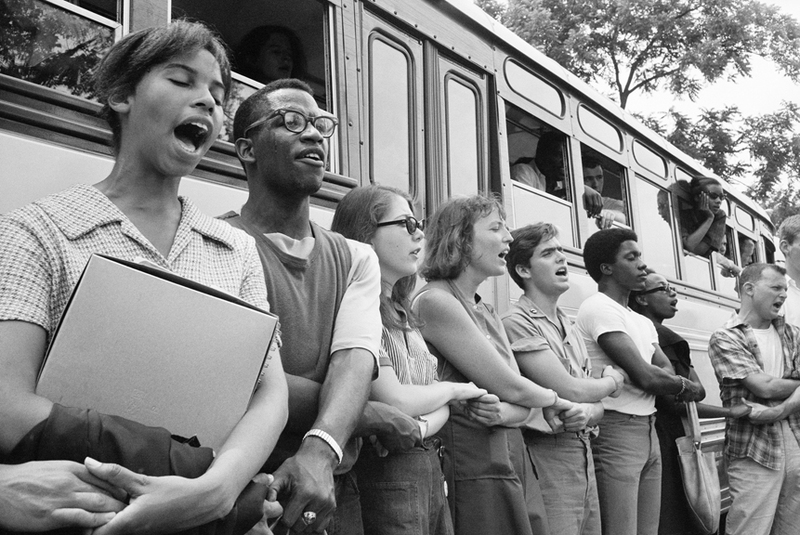 Musicologist Tammy Kernodle, professor of music, and theatre scholar Paul Jackson, professor of theatre, team with local artists to "capture the spirit" of the Freedom Summer Project. "People Get Ready!" is sponsored by the Center for American and World Cultures and the Western College Alumnae Association and is part of the 50th Anniversary Freedom Summer conference.